This is the BEST Macaroni Salad EVER! 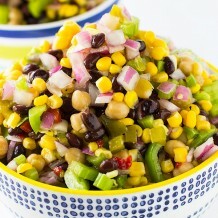 It’s the perfect side dish for all your summer BBQ’s. I’m SO excited about today’s recipe because after MANY months of debating if I should keep only sharing my favorite dessert recipes or if I should branch out and also share my favorite savory recipes. 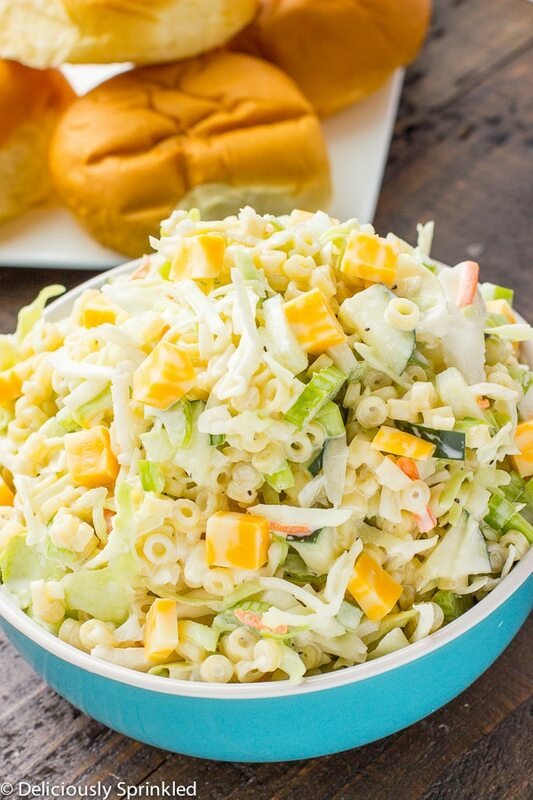 Well, as you can see I decided to start sharing savory recipes starting with this delicious Macaroni Salad. Seriously, this Macaroni Salad is the BEST. Every time I bring it to a party, I’m always getting ask for the recipe. 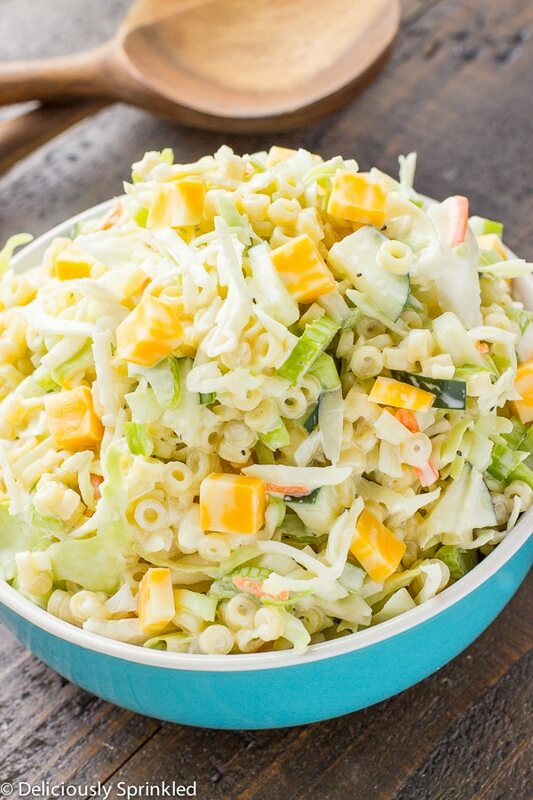 What I love about this salad is that it’s the best of both world’s…macaroni salad and coleslaw. I add cucumbers, green peppers and celery which gives this macaroni salad that extra little crunch. And because I’m from Wisconsin and we put cheese on EVERYTHING. I like to top this macaroni salad off with some coldby jack cheese squares. 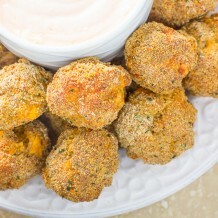 It’s so good and as always it’s super simple to make. ✓ NOODLES: I like to use rings for this macaroni salad because it’s just enough “noodle” to not be over powering and heavy. But I have also used small shell noodles which makes this side dish a little bit more “hearty”. ✓ VEGGIES: I like to use cucumbers, green peppers and celery but you can mix it up and use tomatoes, orange/yellow peppers, carrots…the options are endless. 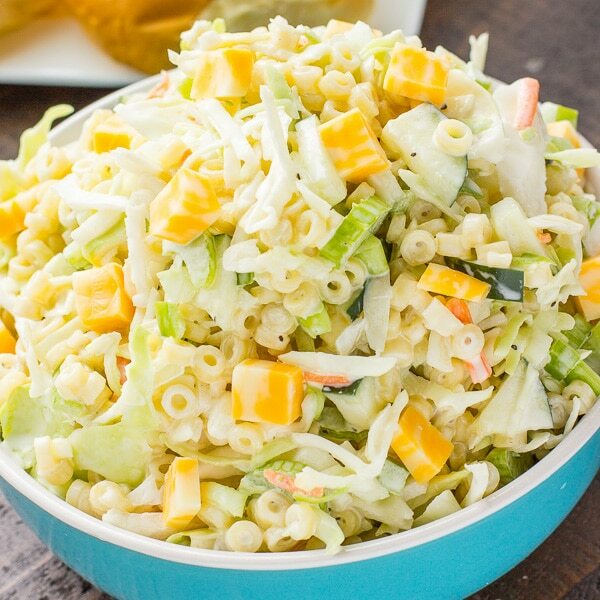 ✓ BEST ON THE SAME DAY: I find that this macaroni salad is BEST on the same day you make it because the coleslaw and veggies are fresh and crunchy…the next day things tend to get a little more soggy. STEP 1: Cook ring noodles according to package directions. Drain and rinse in cold water. STEP 2: In a large bowl, add noodles, coleslaw mix, onions, celery, cucumber, green peppers and blue cheese crumbles. STEP 3: Mix all the ingredients together. 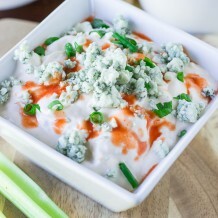 STEP 4: In a small bowl, whisk together mayo, sugar, blue cheese crumbles, apple cider vinegar, salt and pepper. STEP 5: Pour dressing over salad and mix until everything is coated. Add colby jack cheese. STEP 6: Cover and place in refrigerator for at least 1 hour before serving. 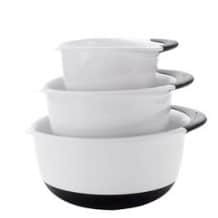 *STORE: Place leftover macaroni salad in an airtight container and store in refrigerator up to 4 days.